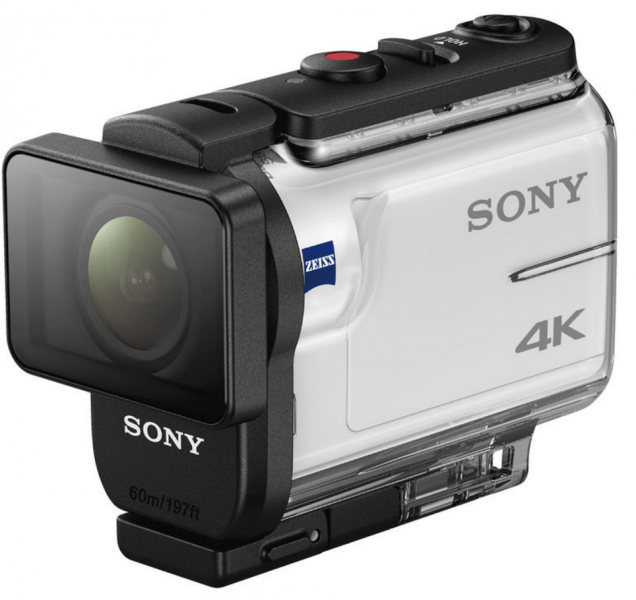 Sony has come up with a new flagship, the FDR-X3000 action camera, capable of 4K video recording and uses Balanced Optical SteadyShot image stabilization technology, just one of the first two POV cameras introduced by the digital imaging giant that have this feature. The lens selected for this versatile camcorder is the new ZEISS® Tessar lens that results to lesser lens distortion. 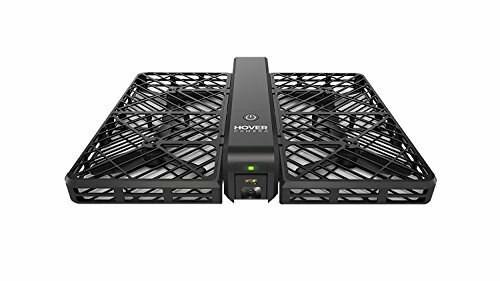 For the sensor, the FDR-X3000 sports a back-illuminated Exmor type with large pixels and a BIONZ X processor for consistently good video quality. Moreover, it uses full pixel readout that gives out accurate colors and high resolution, both in Full HD videos and 4K. The FDR-X3000 has two models, the barebones model and the one with the Live-View Remote Control which is the FDR-X3000R. 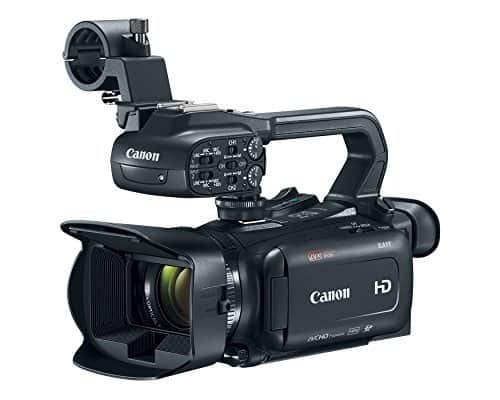 The FDR-X3000 looks similar as an average camcorder but smaller in size. It also comes with a glossy white finish. Moreover, it is compact and lightweight at just 114 grams, including the battery. The body is splash proof with IPX4 and comes with an included waterproof case for underwater shots. The case also makes the FDR-X3000 dust-and-water resistant up to 60 meters. Accessories are also available like the MC Protector, for added scratch and dirt protection as well as the Finger Grip that allows for flexible shooting with one hand. For its main features, the FDR-X3000 uses Balanced Optical SteadyShot image stabilization system that reduces shaking even for shots taken when mobile. This is due to the integration of the lens and the sensor and consequently, clear shots are made. 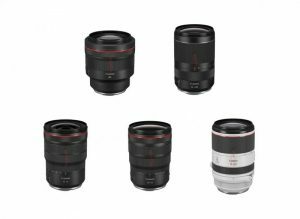 It also comes with 1/2.5 back-illuminated Exmor R CMOS sensor with enhanced sensitivity that is perfect for shooting in dark or low light environments. As for the lens used for this camera is the multi-coated ZEISS Tessar lens with f/2.8 maximum aperture for less distortion of images, particularly landscapes. 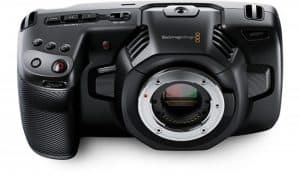 Powered by BIONZ X image processor, this camcorder is capable of shooting up to 4K at 100 Mbps even for fast moving subjects. The front-end LSI (large scale integration) speeds up processing which leads to sharper images with more natural details as well as lesser noise and improved tonal gradations. The new User Interface makes it easier to access menus and offers seamless camera setting experience. The new design makes feature selection easier as well. Moreover, turning the power on and off can now be done via a smartphone using PlayMemories Mobile. 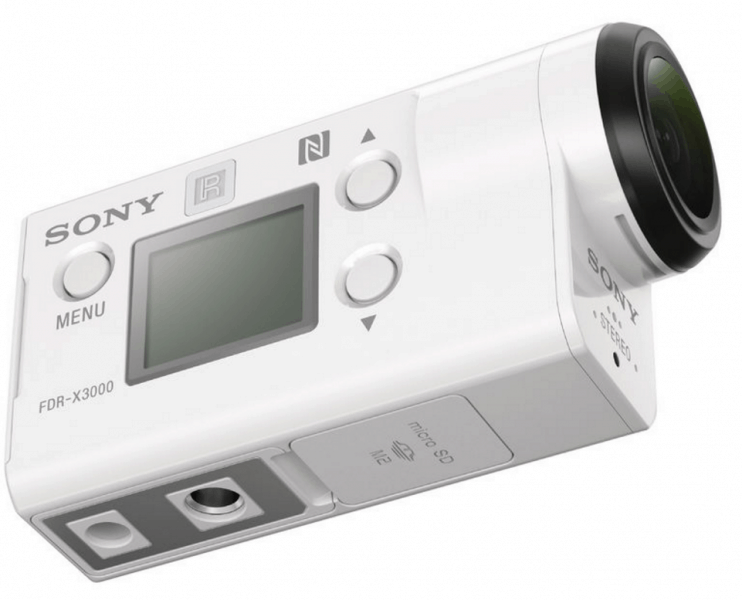 The Sony FDR-X3000 also offers adjustable field of view and zoom, which adds to the flexibility of the camera. This enables adjustments in shooting, especially for action shots, for more dramatic effects. Also, the zoom mode is flexible that it allows altering the zoom even while shooting. With the wide, medium and narrow settings, user can be near the moving subject without compromising the shots. The FDR-X3000 also has a Multi Camera Control feature that is ideal for head-down and ground-up shots with the of up to five cameras besides its Motion Shot LE feature capable of capturing a whole action sequence in just a single frame. This is fitted for creating composite image of a moving subject with a variety of settings for 2fps, 5fps and 10 fps. 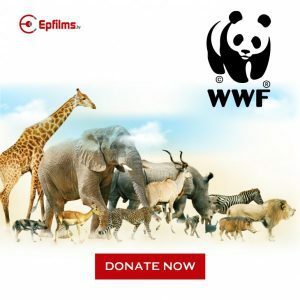 Conversely, with its Time-lapse Capture feature, the camera is capable of shooting still images at intervals that can be set beforehand and then be converted into 4K time-lapse movie, using the Action Cam Movie Creator software. 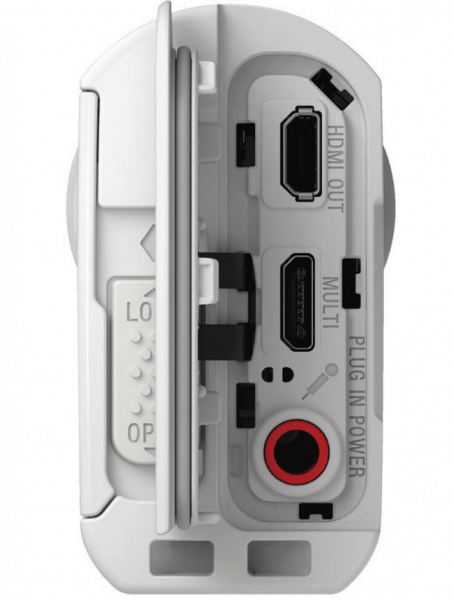 Other features of the FDR-X3000 include Highlight Movie Maker with face detection, loop recording, burst shooting, stereo microphone, WiFi and Bluetooth connectivity and dual card slots. The FDR-X3000 gives out excellent image and audio quality. 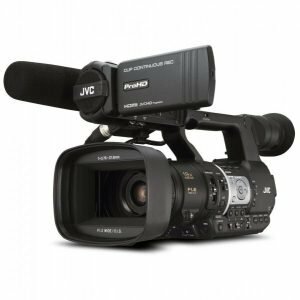 The Balanced Optical SteadyShot image stabilization technology used by the FDR-X3000 is the best feature of this versatile camcorder. Battery life is also long and the improvements in design, including its being water-proof and freeze proof, make this camcorder appealing. The built-in socket for the tripod makes attachment to the device faster while the new location for USB connections at the rear makes attachment convenient as well. However, the Live-View Remote Control feature that comes with the FDR-X3000R model has inferior display and when remote control is used to turn the camera on, it can be sluggish. While the case that comes with the camera allows for underwater use at 60 meters deep, it adds to the bulkiness. Overall, the FDR-X3000 camera is worth its price. With its improved design and features, particularly the use of BOSS imaging stabilization technology, this new flagship from Sony makes it at par with its competitors. 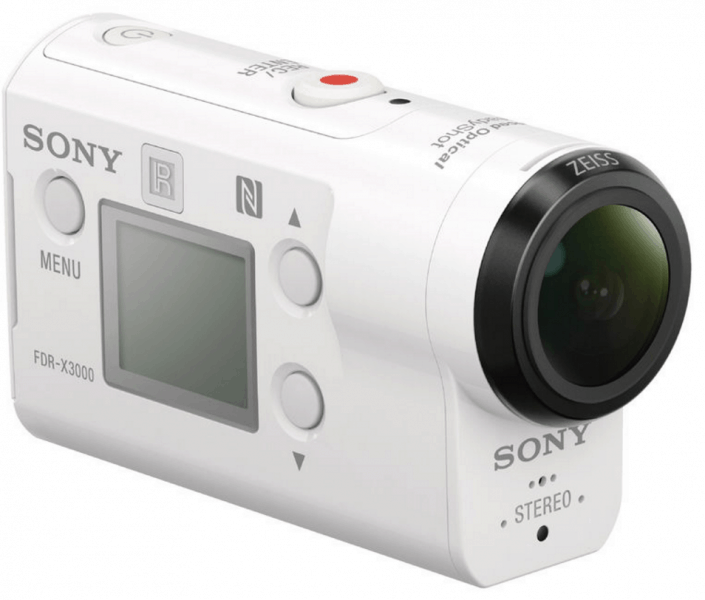 This versatile camcorder is great for video camera enthusiasts who are also travelers and outdoor adventurers.